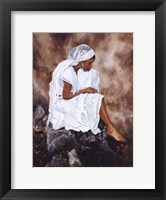 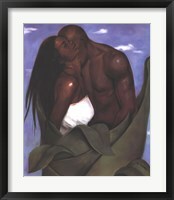 Our romantic art features a collection of prints that express love and evoke emotional feelings. 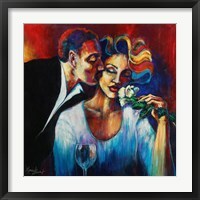 The bedroom is the obvious place to introduce romantic wall art, especially if it is the master where romance art of couples locked in a tender embrace can add a touch of passion to the room. 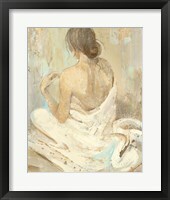 However, romantic bedroom art is not just for adults. 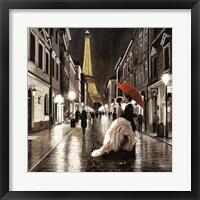 There are romantic prints suitable for teenagers and younger kids as well. 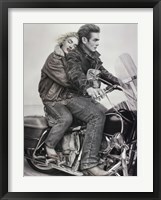 For teen girls that have just experienced their first love, there are abstract expressions of love, cool photographs of young couples hugging, kissing pop art and other modern works of romantic expression to choose from. 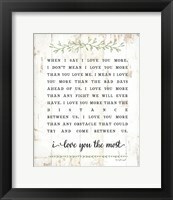 Prints of children kissing, mother and child embracing or animals showing signs of affection are appropriate for the younger generation and will add a unique touch to a nursery or kid’s bedroom décor. 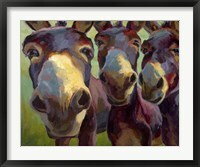 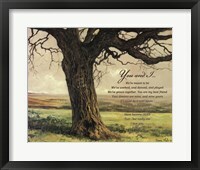 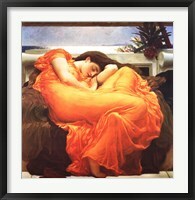 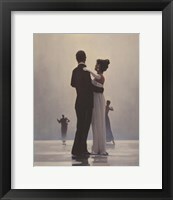 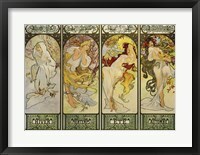 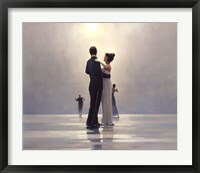 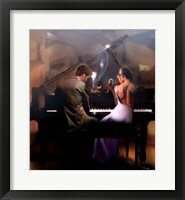 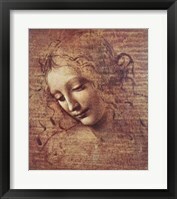 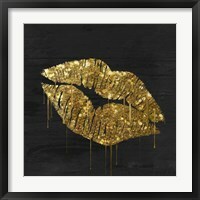 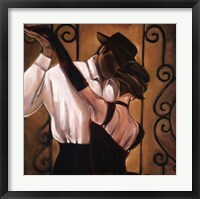 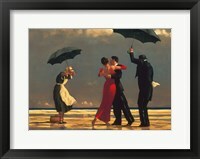 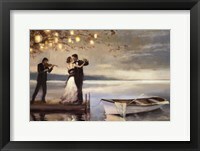 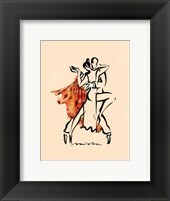 Art that promotes romance has been popular throughout the ages and at FramedArt.com you will find romantic wall art from the masters through to modern day artists. 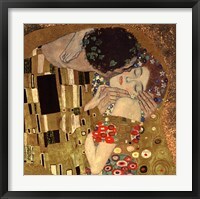 One famous contributor to this style of art is Gustav Klimt. 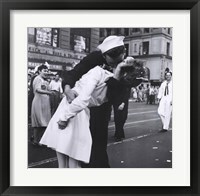 His piece the “Kiss” is one of the most recognizable and popular pieces of romantic art and is a beautiful portrayal of love. 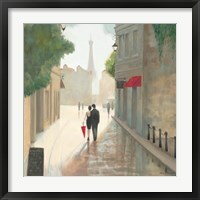 Romantic art does not necessarily have to feature the love between 2 people. 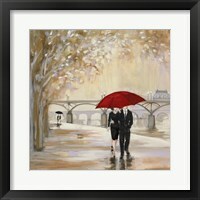 Romance art is all about emotions or feelings that stir up the soul. 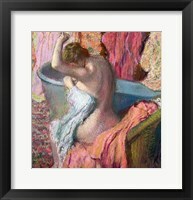 These feelings can be induced through art of the human form especially when they feature tender portraits or beautiful figures of women.